Sawmills can already transform wooden logs into planks at lightning speed. In contrast, the process of unloading the logs from the truck and transferring them to the sawmill is relatively slow. A project funded by the FFG is now exploring ways to automate this step. In the forest, trees are loaded onto trucks with the help of timber cranes and are subsequently transferred to sawmills. 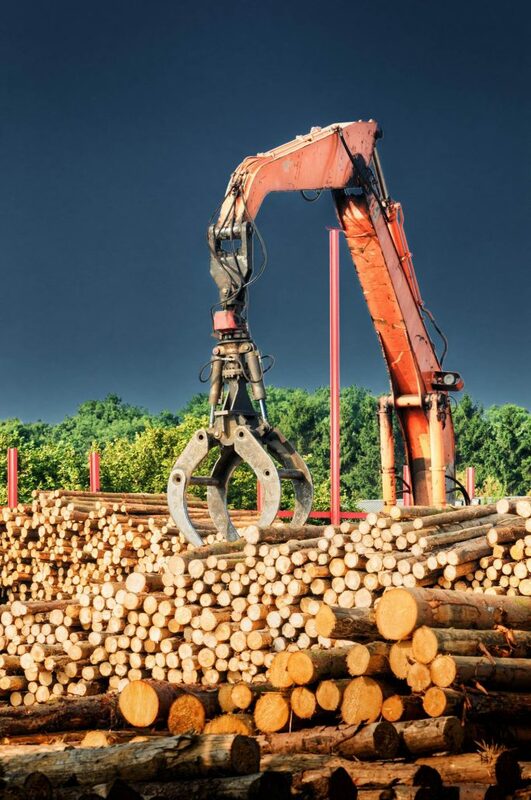 The trucks equipped with timber cranes drive up as close as possible to the start of the production line in the sawmill and then the logs are heaved into place for the next processing step – in a process that is manually controlled by a human. From then on, things move very quickly: Once the logs are on the conveyer belt, it is just a matter of minutes before the final planks are produced. 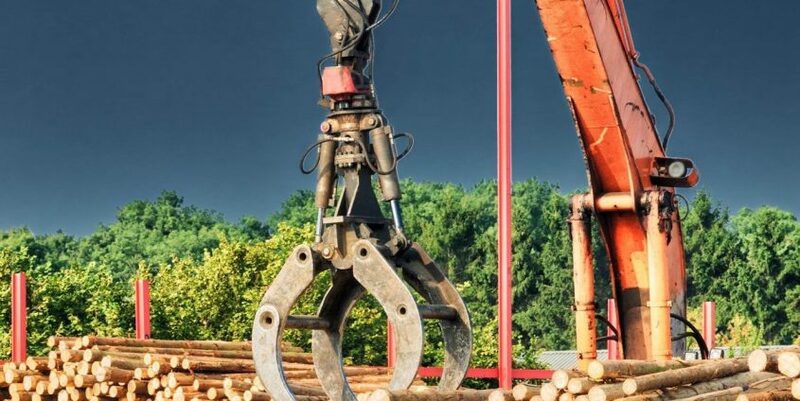 Springer Maschinenfabrik GmbH in Friesach, a company that specialises in innovative solutions for the timber industry, is working to optimise this stage of the process.  The international company is a partner in a joint project together with Graz University of Technology (Institute of Computer Graphics and Vision) and the University of Klagenfurt (Institute of Smart Systems Technologies). The research project bears the title Auto-LOG (Automated Log Ordering through robotic Grasper) and has been designed to find a solution for this loading problem. The project is managed by Stephan Weiss, Professor for the Control of Networked Systems at the University of Klagenfurt (AAU). He explains the challenges as follows: “Trees are not uniform, not in their consistency and not in the way in which they travel to the start of the production chain, lying on the bed of a truck. We aim to write the algorithms and design the methods in such a way that the system can comfortably manage these discrepancies.” The work plan has been organised to comprise several stages. In a first step, the participating company will provide the researchers with a scaled model (1:5), which will be used to test various situations. Next, the team hopes to define the navigation or regulation of the timber crane’s gripping arm. This requires artificial intelligence (AI), as Stephan Weiss explains: “Under the leadership of Friedrich Fraundorfer, the team at TU Graz will take a closer look at the timber load with the help of AI and will place 3D markers at points where the gripper can be positioned.” In the second phase, the objective will be the robust task accomplishment. “This is where the expertise of the sensor technology team managed by Hubert Zangl at AAU will come into play: The sensors should be able to recognise whether the gripper can properly grasp and hold the log. One way to measure this is by checking the weight distribution.” The measurements retrieved by the sensors are subsequently transferred to the control system, which should then be able to perform the correct actions. Similar technologies already exist elsewhere, for instance in the USA. “The dimensions are completely different there. In this country, the companies working with these kinds of machines are much smaller in relative terms, and the conditions tend to be much more heterogenous”, Stephan Weiss elaborates. The AI-based understanding, the control system, and the navigation as well as self-sufficient sensors allow the utilisation of this technology by smaller companies in a wide range of existing production lines and sectors. The versatility of the approach provides high flexibility, strong performance, and the dynamic adaptability of a production line. 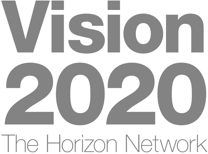 The results of the project, which is funded by the Austrian Research Promotion Agency (FFG), are expected in 2021. The local Institute of Smart Systems Technologies has already gained experience in forestry in recent years with the Forest-iMate project. The objective of this project is to use small, unmanned helicopters to conduct parameter readings for forest inventory tasks. Information such as the diameter of a tree at chest level, the shape of the trunk, and the position of the individual trees are gathered by drones, allowing scientists to extrapolate the volume, quality, and distribution of the timber. Issues remaining to be solved include object recognition, route planning, navigation, and the avoidance of obstacles. The project is now in the final phase. Stephan M. Weiss, born in Caracas (Venezuela) in 1981, grew up in Switzerland. He studied electrical engineering and information technology at ETH Zurich, where he completed his doctoral degree at the Autonomous Systems Lab in 2012. 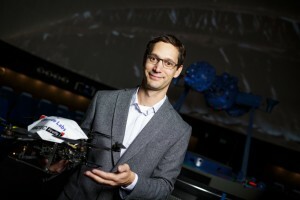 His career then took him to NASA’s Jet Propulsion Laboratory (JPL) in California, where he continued to work in the area of camera-based navigation for unmanned helicopters. 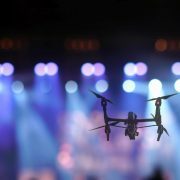 An adapted version of the drone-flight technology developed by Weiss will be used during the 2020 Mars Mission.